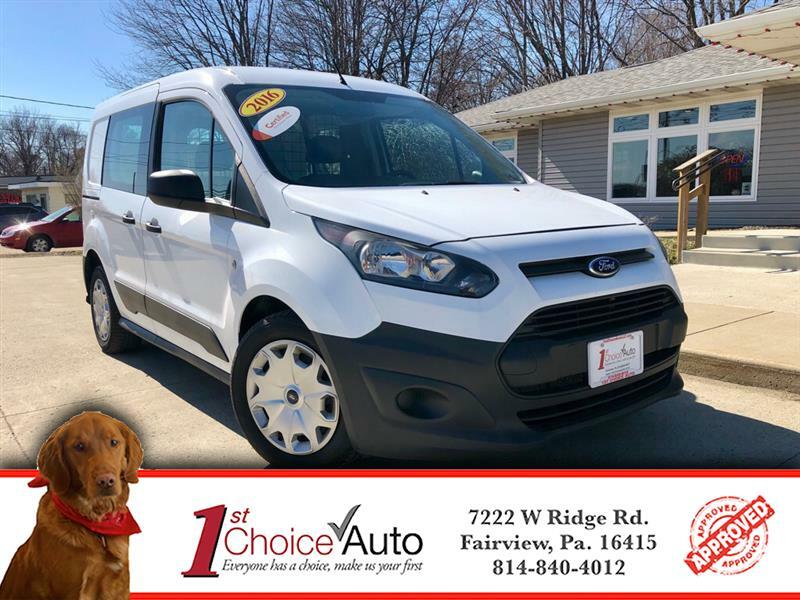 2016 Ford Transit Connect is for sale at 1st Choice Auto,LLC in Fairview, Pa. **Your approved! 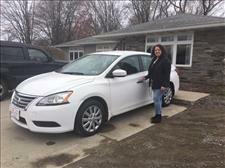 ** Apply on our website at www.1stchoiceautollc.com for quick approval! Bankruptcy, Repossessions, Foreclosure, Divorce. No Problem, we can help. Our financing will help your credit, when you make your payments, because it reports to all 3 credit bureaus. We are a family operated dealership & we look forward to helping you get in your next vehicle by earning your business and your trust!